FaceTime is a program that offers free video and audio calls to all Mac and iOS users. Currently, it is considered as one of the programs most used across the globe, for its efficiency and unlimited call time. 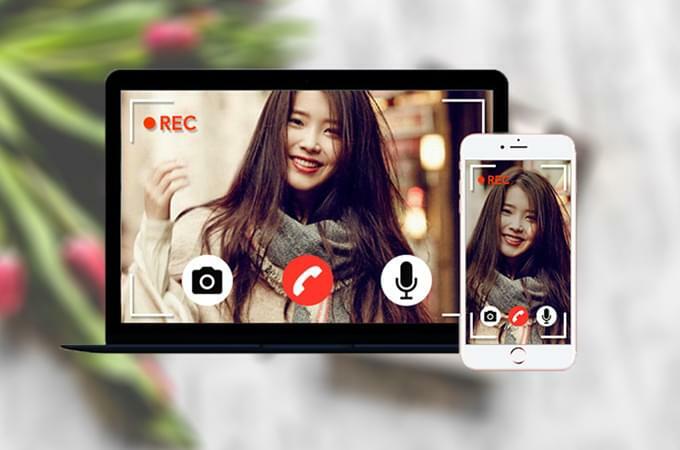 Moreover, users are able to add the camera to their devices and make happy video calls. However, FaceTime does not have a built-in screen recording function to capture unforgettable moments during a video call conversation. With this concern, many users are seeking for an effective way on how to record FaceTime on their Mac or iOS devices. To find a solution, there are many different ways that you can find online, but in a more efficient way, simply read through the rest of the post. In recording your favorite FaceTime conversation on Mac OS X, the best way to do it is by utilizing a tool called ApowerREC. 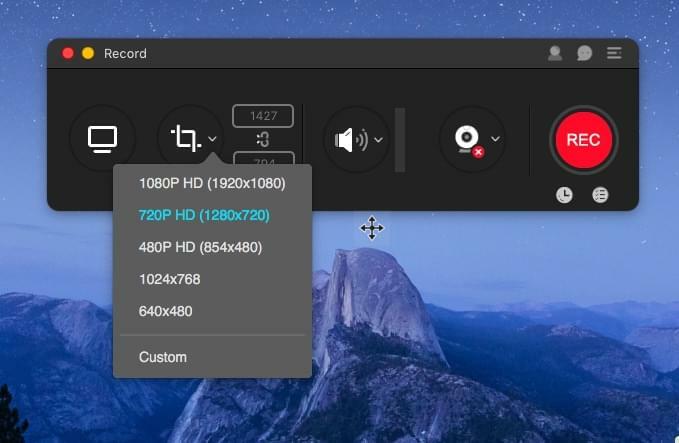 This Mac OSX version of this screen recorder is perfectly designed for Mac devices so that it runs smoothly without causing any incompatibility. Currently, this tool is also available other platforms like Windows, Android, and iOS. By using this program you are allowed to capture anything from your Mac’s screen that includes any video calls like FaceTime conversation. In recording your monitor’s activities with this tool you can do it in two ways, record the whole screen or record a certain region only. Unlike other screen recording applications, this one is capable of recording audio as well, whether it’s from a microphone or system sound. While recording, you also have an option to add some annotations like lines, arrows, text, and many more. And if you want to include your webcam feeds, simply click the “Webcam ” icon on the main panel and your camera will be shown in the screen too. Moreover, this program has the screen capturing feature for your snapshot needs, and the task recording function which helps you to record the screen automatically when you don’t have time to supervise the whole recording process. Get and install this screen recording by hitting the button below. Once installed, open the app and adjust the settings according to your preference. After that, open your FaceTime account and start a call and converse as you normally do. Now to begin the recording, open back the recording app and choose the recording mode that you like to use. (If you are using the “Regional “, you’ll need to set the recording frame that you wish to record. Then, click “REC” and the tool will start to capture your screen right away. If you wish to add some annotations, you can click the Edit” icon and then simply insert the annotations needed. To end the recording, click the “Stop” button and the recorded clip will pop up inside the tool’s recording list. 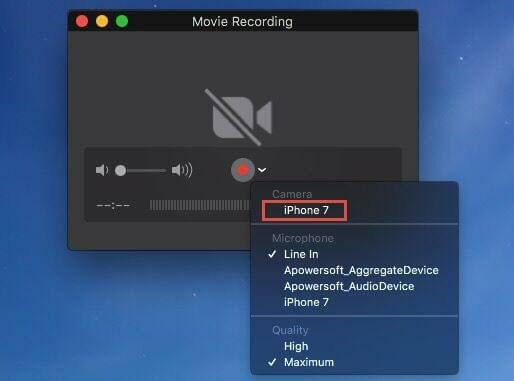 If you prefer to make video calls through an iOS device, then QuickTime Player will be your best choice if you have a Mac computer. It is a free and native application available on Mac, which enables you to record screen without jailbreaking your iOS devices. To record FaceTime calls with this app, here are the detailed steps. Connect your iOS device to Mac via a USB cable, and tap on “Trust” on your device to ensure a successful connection. Launch QuickTime Player on your Mac. Click on “File” > “New Movie Recording” or use the shortcut you’ve set to start recording. Hit the drop-down button beside the red camera-recording button, and select your iOS device, then the screen of your iOS device will be mirrored to Mac immediately. 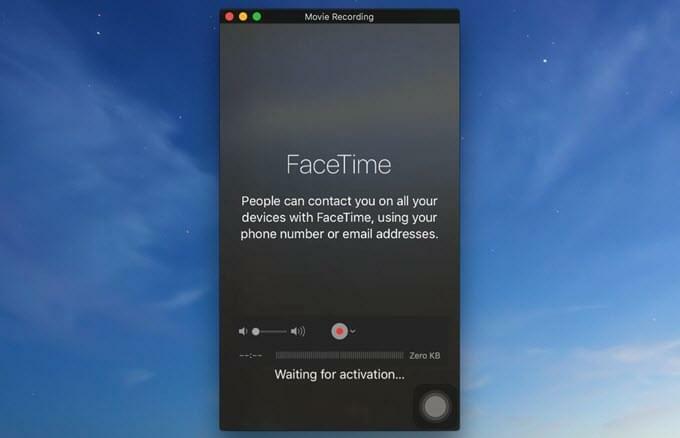 Make a FaceTime call on your iOS device, and click on the red recorder button on QuickTime Player. Then any activity you do on your iOS device will be recorded. Once you finish recording the FaceTime call, just click on the stop button, and you can check it immediately and save it to a folder on your Mac. If you wish to record FaceTime calls directly from your iPhone/iPad, then ApowerREC has its iOS version that you can utilize. This is a stable mobile screen recorder that is made to match the iOS system allowing it to work without a need of any system tweaks. It also doesn’t come with annoying ads that pops up while using the app. Furthermore, this tool supports front camera recording, additional audio inserting and video trimming. This mobile application has an edge over the other tool of its kind, since it was built with extra functions that users can take advantage of. Install this mobile app from iTunes, or by clicking the download link below. To record your screen, swipe up to launch the “Control Center”. Tap the “Screen recorder” firmly and then choose “ApowerREC”. Plus, you can also tap the microphone icon to activate it if you want to include it in the recording. Now press “Start broadcast” to initiate the recording. From here you can start your FaceTime video call. When your conversation is done, tap the upper portion of your screen blinking in red and then select “Stop” from the pop up window and your recording will be saved on your phone’s gallery. Those are the ways on how to record FaceTime on iPhone, iPad, MacBook and Windows PC. All of them work well and you can choose the suitable tool according to your own need. For Mac users, the screen recorder mentioned above shall be a handy program. 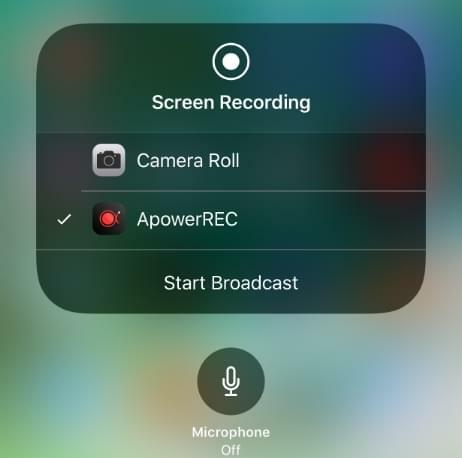 And if you want to record screen on your iOS devices, you can use QuickTime Player or iPhone/iPad Recorder based on your needs and your computer system. Rating: 4.3 / 5 (based on 125 ratings) Thanks for your rating!